Experience a deep dive into how businesses can research, design, test and evaluate Google Ads campaigns using the free mobile apps and analytics tools available. Today’s consumers rely upon Google to get instant information to fulfill a need. Successful businesses are effectively utilizing the Google platform to capture this digital traffic and outperform their competition. Witness real examples of companies generating positive ROI from advertising with Google. Learn best practices for shopping and evaluating ROI from professional digital advertising services. iPartnerMedia is an award winning digital marketing agency and Google Partner that believes businesses have a right to 100% transparency with their website and marketing analytics. iPM has a strong track record of designing and implementing SEO and SEM campaigns with measurable ROI. 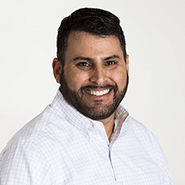 Albert Arguelles and Randy Mitchelson, APR will reveal examples of small businesses who are reaping the benefits of greater website traffic from leveraging Google's tools. Randy Mitchelson,APR is the Vice President of Sales and Marketing for iPartnerMedia and a founding member of the SWFRTP. iPartnerMedia is a Supporter Sponsor of the SWFRTP. 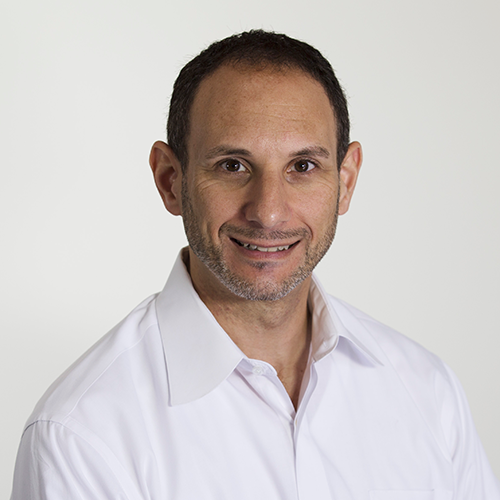 Albert Arguelles is Vice President and co-founder of iPartnerMedia. Red Sneakers Mobile Marketing delivers foot traffic. Their specialty is getting clients to the top of Google with organic SEO. Offering one of the finest SEO platforms on today’s market, SEO SkyBox Suite, Red Sneakers gives you total awareness on what is happening on your website and SEO. In addition, they offer strategic insights into what your competition is doing. Ed Moore will take you through the latest changes in Google algorithms and what to expect in 2019. 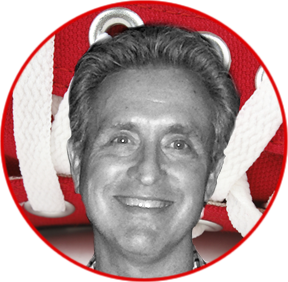 Ed Moore is the Owner of Red Sneakers Mobile Marketing and Communications. Red Sneakers is an Executive Sponsor of the SWFRTP. The Southwest Florida Regional Technology Partnership Foundation is a member of the Lee County Horizon Council, and is the only organization dedicated solely to promoting the growth of the technology sector in Southwest Florida.